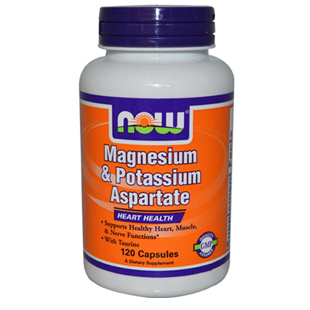 Now Foods Magnesium & Potassium Aspartate Capsules contain a special formula formed from L-Aspartic Acid. 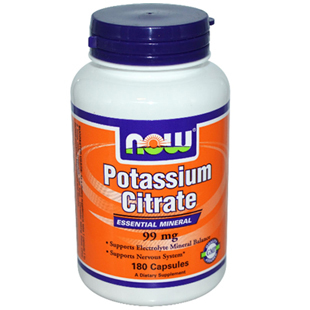 Chelates of Magnesium and Potassium have been blended with Taurine to provide support for heart, muscle and nerve functions. Taurine is an amino acid which can work as a neurotransmitter and a neuromodulator; a potent synergist to these important minerals. 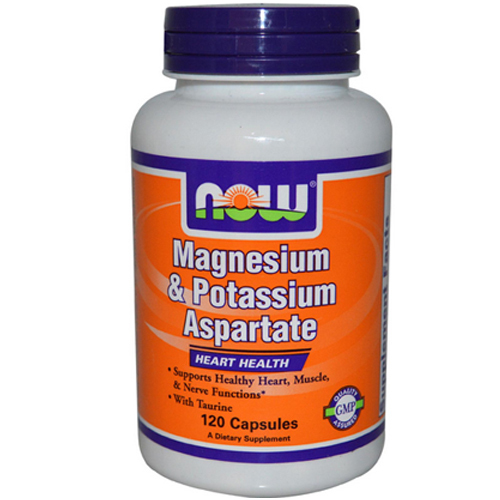 Now Foods Magnesium & Potassium Aspartate Capsules are a GMP Quality Assured dietary supplement. 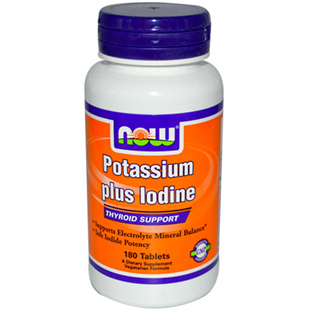 As a dietary supplement, take 2 capsules, 1 to 2 times daily with or between meals.